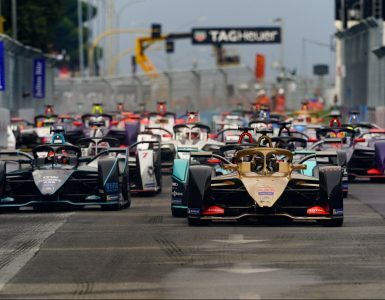 England’s Sam Bird narrowed the gap to championship leader Jean-Eric Vergne to 26 points after winning a gripping inaugural Formula E Rome E-Prix from Lucas di Grassi and Andre Lotterer in the wonderful setting of the Italian capital. 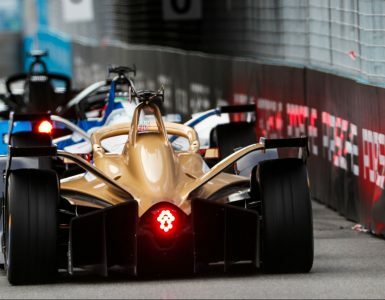 It had looked as if Swede Felix Rosenqvist would take an important victory at the Rome E-Prix after leading the race until after the pit stops. 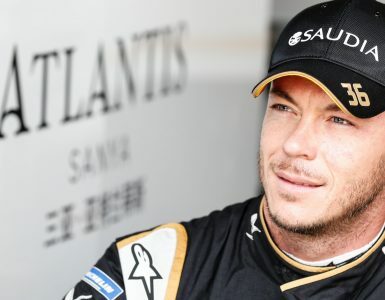 But a late mistake handed his rival the win after he held off the Audi and Techeetah drivers in a frantic nose to tail finish as Mitch Evans’ Jaguar ran out of power and plummeted from second to ninth on the final lap. It meant Audi Sport’s Daniel Abt was able to come home fourth from championship leader Vergne, Sebastian Buemi, Jerome d’Ambrosio and Maro Engel. Evans and Edoardo Mortara rounded off the points-scoring places. Having grabbed a vital sixth pole position on this tightest and most challenging of street circuits, Rosenqvist made an important getaway, leading Bird and Evans during the early stages of the race. Collisions were always going to be a part of the show and Alex Lynn and reigning champion di Grassi were early victims, Lynn coming off worse and forcing to pit for a front wing change after bunting the Frenchman from behind. With Rosenqvist’s lead being cut by a flying Bird and with Evans and Andre Lotterer conserving energy and going an extra lap than the leaders, the race was again going to hinge on the all-important pit stop window. Rosenqvist emerged ahead of Bird and when Evans, Lotterer and Abt exited the pits after running a lap longer but still behind, the race was seemingly in the Swede’s hands. But another spanner was thrown into the works when Nick Heidfeld, Oliver Turvey and Mortara ran into the back of one another before Lynn, stopping in an unsafe position, brought out a yellow flag. And then the big drama – Rosenqvist making an elementary mistake and crashing out of the race. It led to another exciting finish, Evans passing Buemi and di Grassi getting the better of Lotterer before using his fan boost to perfect effect, streaming past Buemi and into third until another full course yellow flag for the Rosenqvist accident bunched the field yet again to set up a gripping final few laps. But it was a deserved Bird who emerged victorious at the chequered flag on what was another fantastic advert for the sport, the race attended by the likes of former Formula 1 favorite Felipe Massa and Hollywood actress Sienna Miller on the streets of a city that had not seen a street race in and capacity since 1966. And with Mercedes, Porsche and Nissan to join this most exciting sport in 2019, this was a perfect advert for one of the most competitive of motorsport series. 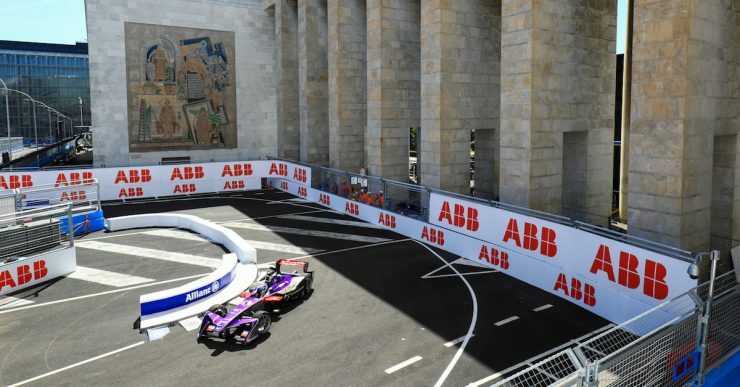 Top Image: Sam Bird of DS Virgin Racing during the 2018 ABB FIA Formula E Championship Rome E-Prix. © DS Virgin Racing.